Whether you’re interested in becoming a member or would like more information about what we do, our team is here to help! Please contact Mike Sabourin to learn more about American Advantage Insurance Group. We look forward to you reaching out to us! 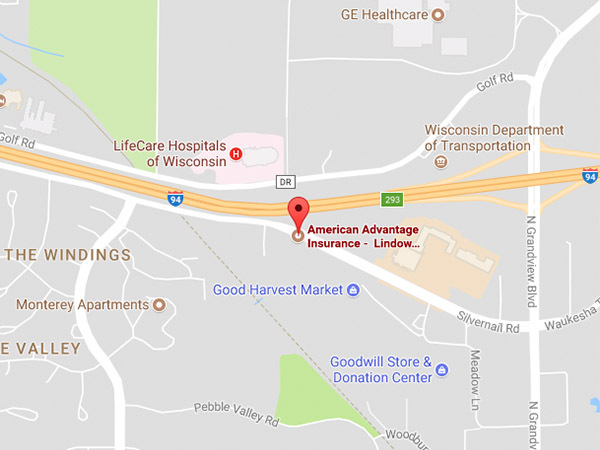 Looking for an American Advantage agency near you? Find all our locations here. Type your message in the box provided.